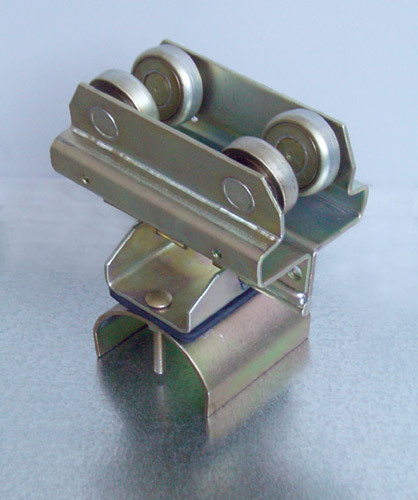 electrical cable that provides power or control to a crane, tools and air hoses. 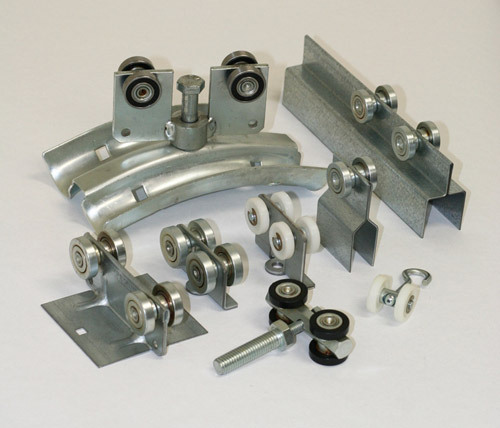 Our sixty five years of experience helping customers develop solutions to support items that need to roll or slide means we can quickly and easily help you develop an effective solution for your application. 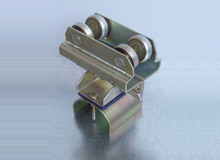 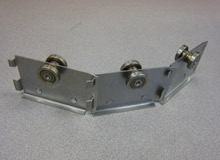 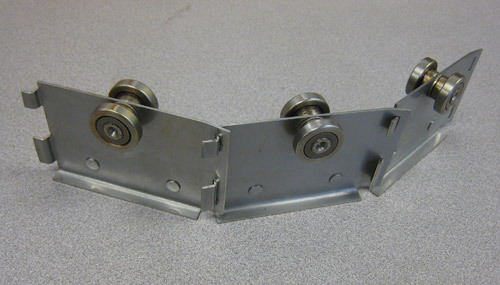 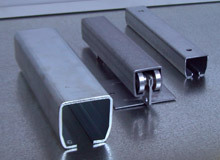 Duratrack trolleys will ride in our enclosed roll formed track, on structural beams and on round or square tube. 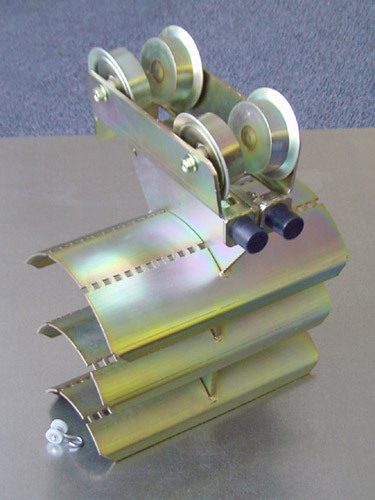 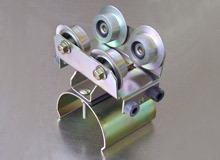 We provide trolleys made from plated steel, hot dipped galvanized steel and stainless steel. 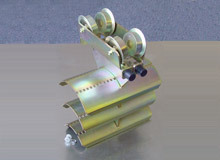 Wheels can be made from a wide variety of raw materials. 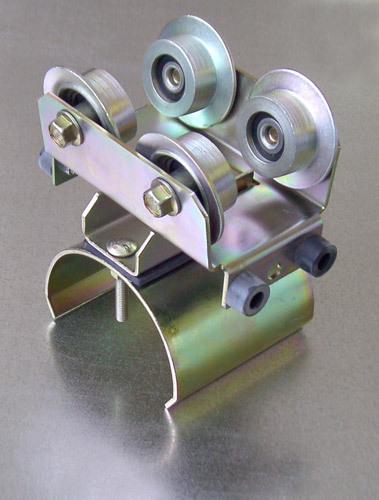 Our ability to manufacture our own bearings and wheels, trolley frames and roll formed track means we will economically provide you with exactly what you need instead of something that’s simply in our catalog. 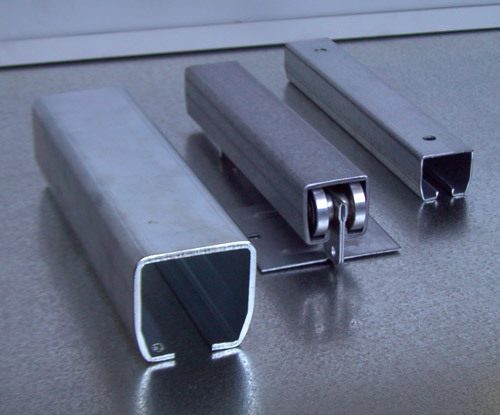 Extensive in house manufacturing also allows us to meet very short lead times and handle both large and small production requirements. 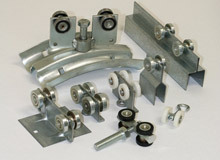 To learn more about how our track and trolley systems can help you, contact us today.